For large scale facilities, the need for a custom security solution is increasingly imperative for business owners and managers alike. Security ONE security consultants and engineers work hand in hand with business leaders from around the organization to ensure that business requirements are met. Building a security solution that accounts for not only today's needs but tomorrows growth is key in our design. Local business owners appreciate on-going support from their community. We strongly believe that having your business security monitored and serviced local is the best solution. Whether you've just started or are growing your business, security is often a primary concern. Let our professional consultants design a custom solution for you. 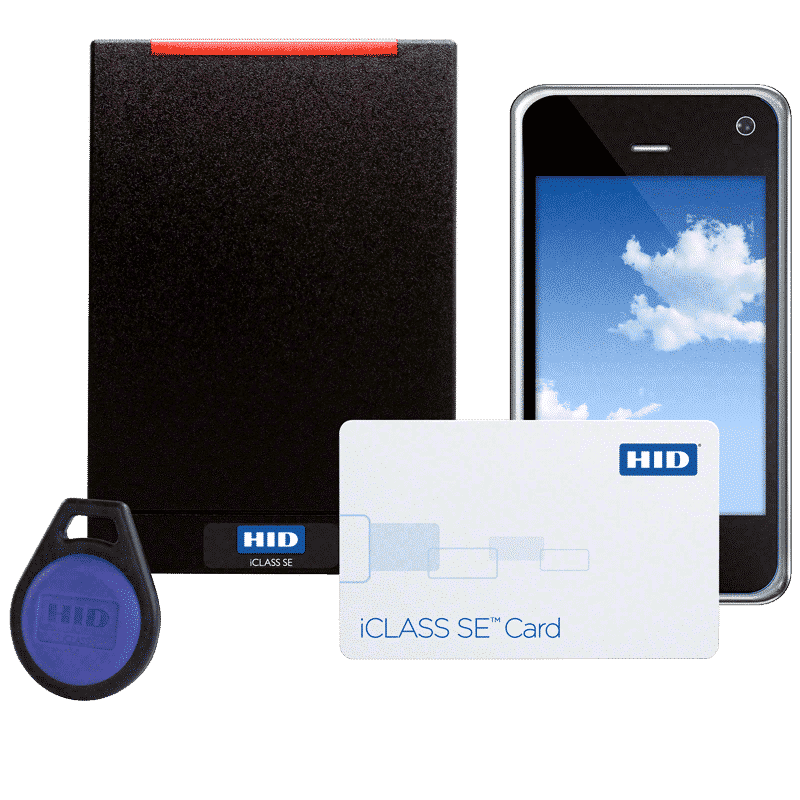 Powerful commercial security solutions for today’s business leaders. Our goal is to provide peace of mind to business leaders who demand real security in real-time. Security, fire and life-safety professionals are ready to take your call and determine how best we can assist you. Don’t wait till its too late. Protect your business with a range of intelligent commercial security solutions. Professional security consultation and design to help secure your facility and make your life easier. 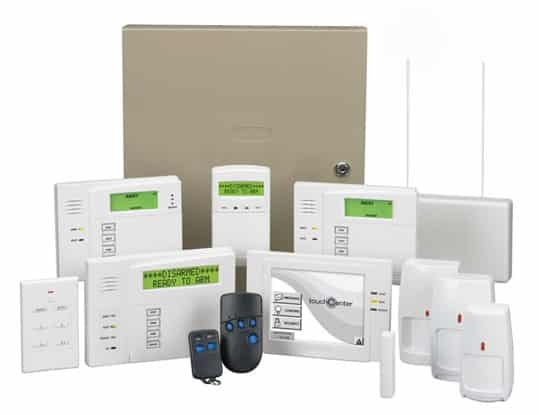 Integrate with fire alarms, access control, video surveillance and energy management for added security and convenience. Eliminate keys and keep your facility secure. Manage movement in and out of your facility for added security and convenience. Never worry about issuing keys or changing the locks again. From small-commercial to large industrial – Security ONE will custom design an access control system for you. See what you’ve been missing in stunning HD quality. 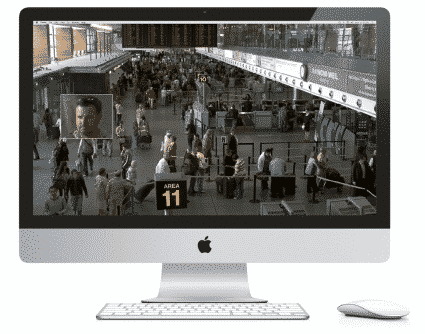 For all video surveillance needs – Security ONE has a solution for you. We have partnered with global leading manufactures to bring you HD surveillance footage in real-time from wherever you are in the world. Find out what you’ve been missing and call us today. 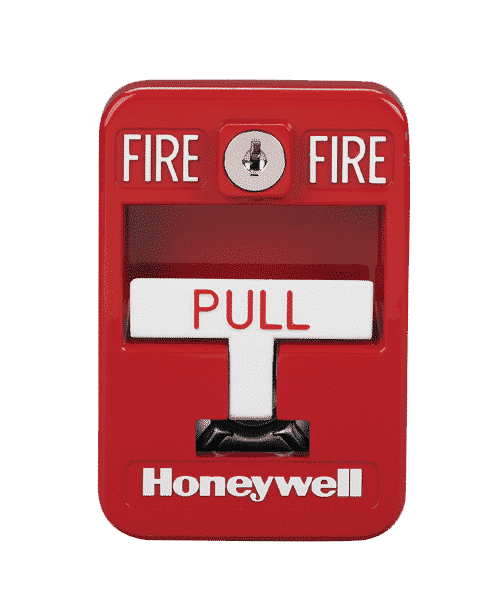 Protect your facility and employees from fire and smoke. Security ONE’s Fire and Life Safety division provides full-service consultation, design, installation, service, and inspection of your fire alarm and life-safety systems. For the monitoring of your fire alarm system – trust Security ONE to provide local ULC listed monitoring. From the design, installation and monitoring of your security solution – Security ONE does it all. We own and operate a ULC listed monitoring station in Leamington, ON. We can monitor all system types and provide a variety of communication paths to ensure a high level of security.